When I first decided to launch my interiors business twenty years ago, I had a clear and pretty much instant vision of what I wanted it to be. The dream was always to create a 'world' of interiors, that spanned product design, writing, online and broadcasting. As with children, you really shouldn't have a favourite, but I have to say I do absolutely love the performing side of my work. Radio and TV, particularly when live, is about as exciting as it gets. 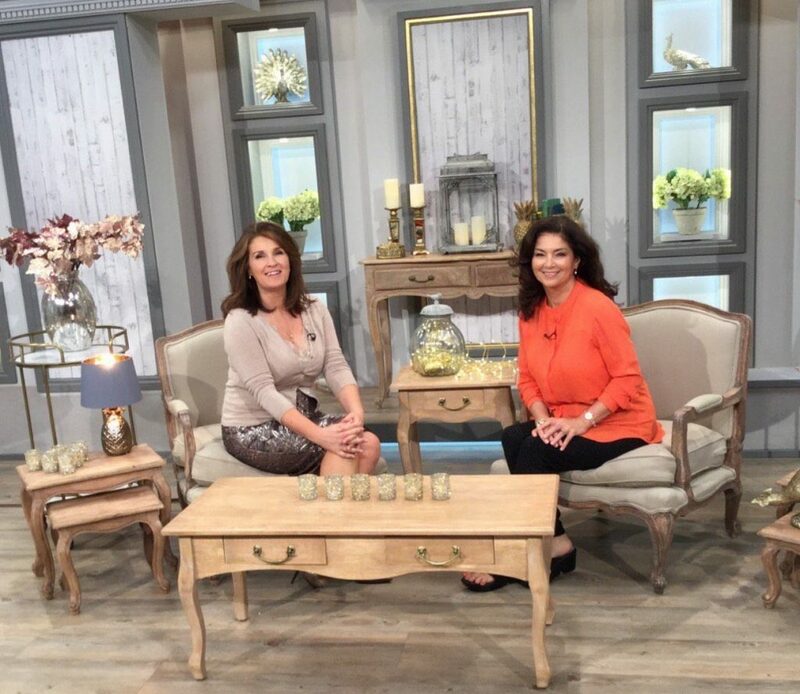 I have been fortunate enough to present many interiors shows on television, and countless radio shows and interviews. More recently, I have developed an interiors range for TV shopping channel QVC, which is all filmed live and definitely one of the highlights of my working life. I look forward to meeting you soon on air!